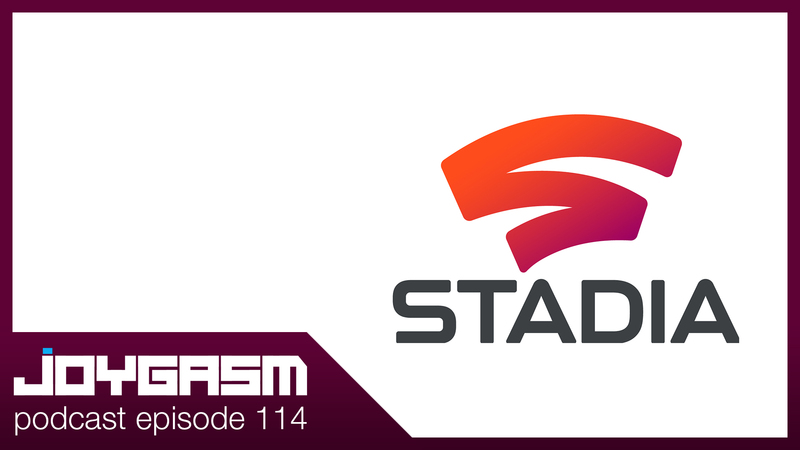 Google made waves at GDC 2019 with their first entry into the gaming industry with their platform called Stadia – a streaming cloud server platform. We analyze the huge potential and concerns for what will surely be a disrupter in the next round of console wars. After listening to the episode, we’d love to hear from you! 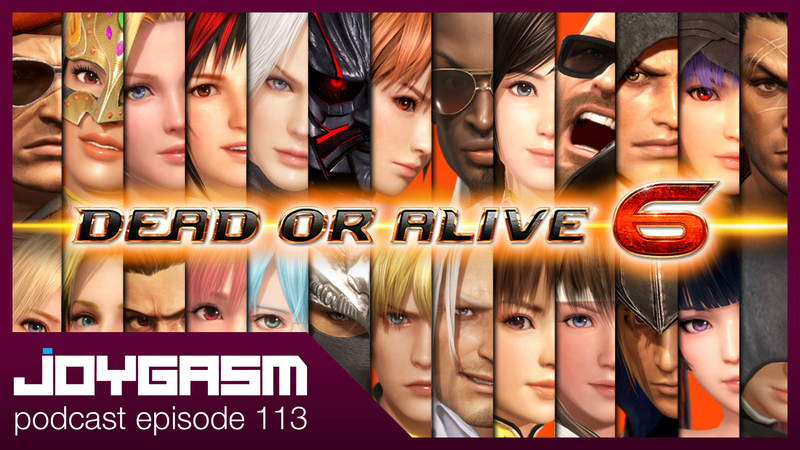 Post your comments below detailing your experiences with the games listed above or leave us feedback on what you thought of the show (Released first to http://www.patreon.com/joygasm supporters on 03.22.2019).